Viktor Muchnik is a historian and journalist. 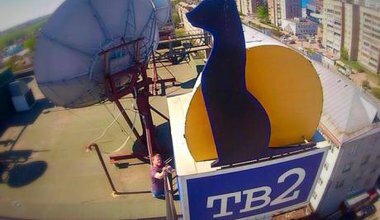 He was editor in chief of Tomsk’s TV-2 channel and now runs the TV-2 news agency. He lives in Tomsk.